The photovoltaic panels of our manufacturer and distributed by heliosolaire have been rigorously selected on criteria of high quality and optimum efficiency. heliosolaire offers a complete range of photovoltaic panels from Hyundai, Kyocera, Qcells, Sharp, Trina Solar, LG, Mitsubishi and Panasonic manufacturers at the best conditions and market prices with certified manufacturer guarantees. 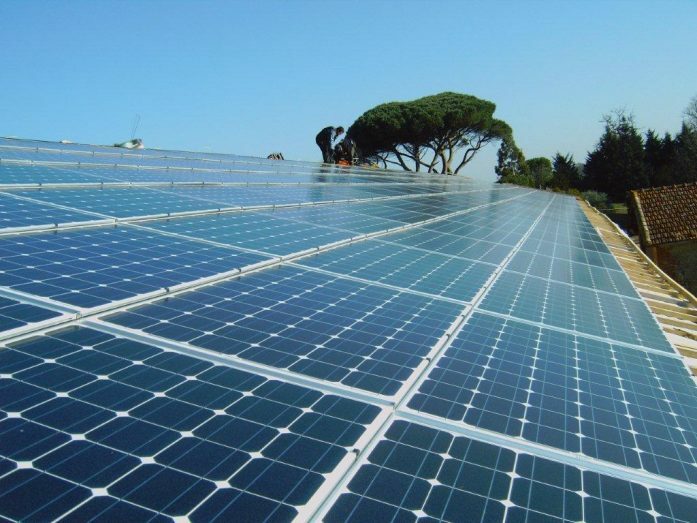 The polycrystalline, monocrystalline or amorphous solar panels technology proposed by heliosolaire allow you to produce a free electric energy after depreciation of the installation and with a low environmental impact. heliosolaire offers a wide range of grid-tie photovoltaic inverters or off-grid among the most reliable with high production yields for all types of photovoltaic projects and solar power plants. The photovoltaic inverters of the manufacturers SMA, SolarMax, Fronius, ABB, Schneider and Growatt and distributed by heliosolaire have been rigorously selected on criteria of high quality and optimum reliability. The solar inverter is a fundamental element in your solar power plant project, it allows the conversion of the DC electricity generated from your solar power station into AC electricity similar to the public grid. heliosolaire offers a range of roof integration system and photovoltaic support for all types of applications both in roof integration and for solar power plant projects with integrated tracker. The fixed and adjustable photovoltaic integration and support solutions of manufacturers Mecosun, Schletter, Solarsit and K2 distributed by heliosolaire have been rigorously selected on the basis of quality and safety criteria. 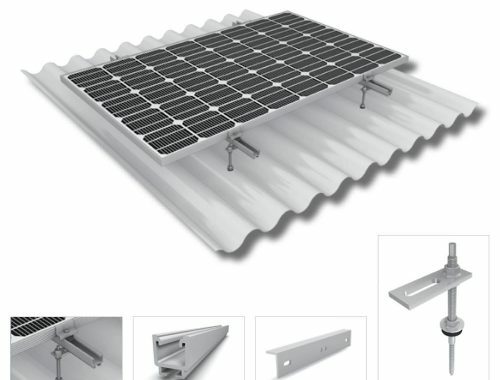 The fixings and support for solar panel are mounting systems in aluminum and stainless steel that guarantee a robust fixing system of your solar power plant on any type of roof or on the ground in a safely way. 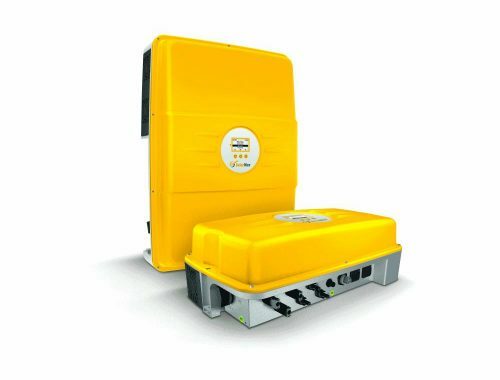 heliosolaire offers solar energy storage kits with Tesla Powerwall Lithium batteries or Qcells Q.home batteries to store your green energy production from your photovoltaic installation. 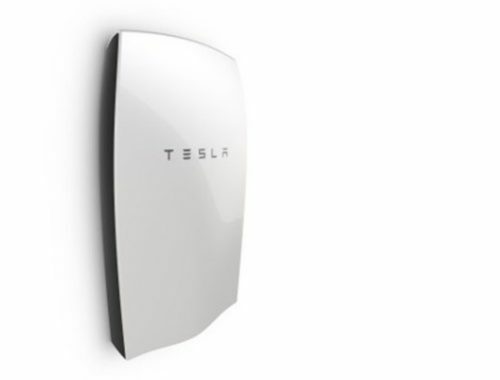 This green energy available at any time in your Tesla or Qcells Q.home batteries can lower the electricity bill and save money in the long run. The latest-generation solar energy storage systems allow the transition to self-consumption energy in a simple way to be autonomous or generate significant savings on its electricity bill. 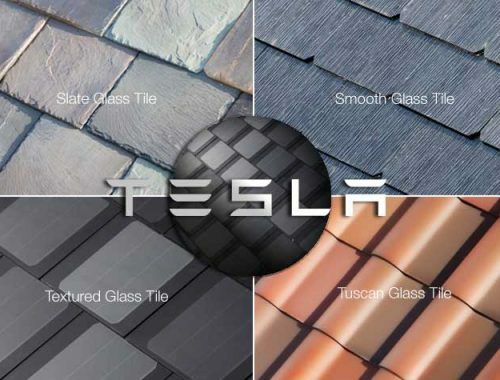 heliosolaire offers a range of Tesla solar tiles among the most reliable and efficient for your photovoltaic project for a total aesthetic integration to your roof. The photovoltaic tiles of our manufacturer Tesla and distributed by heliosolaire were rigorously selected on criteria of high quality and reliability for optimal aesthetic integration of your solar plant. The integration of your solar power plant with solar tiles is perfect and allows in any discretion to turn your roof into a solar power plant producing green energy. In addition, the solar tiles are very resistant and accompanied by a guarantee in the long term. Heliosolaire offers a range of solar street lamp among the most reliable and powerful for your autonomous photovoltaic lighting project. The solar streetlights of manufacturers Abel, Phillips, Hei, Photinus and distributed by heliosolaire were rigorously selected on criteria of high quality and reliability for an optimum energy autonomy and with an intelligent electronic management of the energy consumption of the public or private street lighting. The installation of solar streetlights is easy with the absence of major road construction such as cable trenches and thus allow a significant reduction in the cost of implementation work. 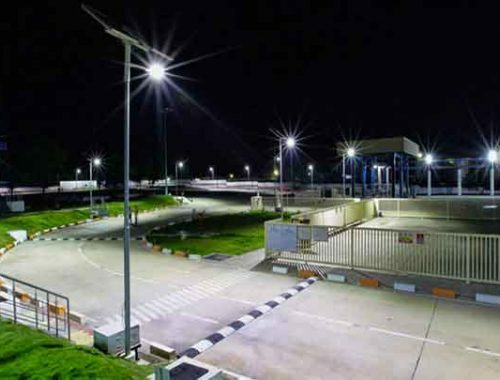 Self-sufficient and economical solar streetlights are modern urban equipment adapted to any energy saving project with low environmental impact for road lighting.